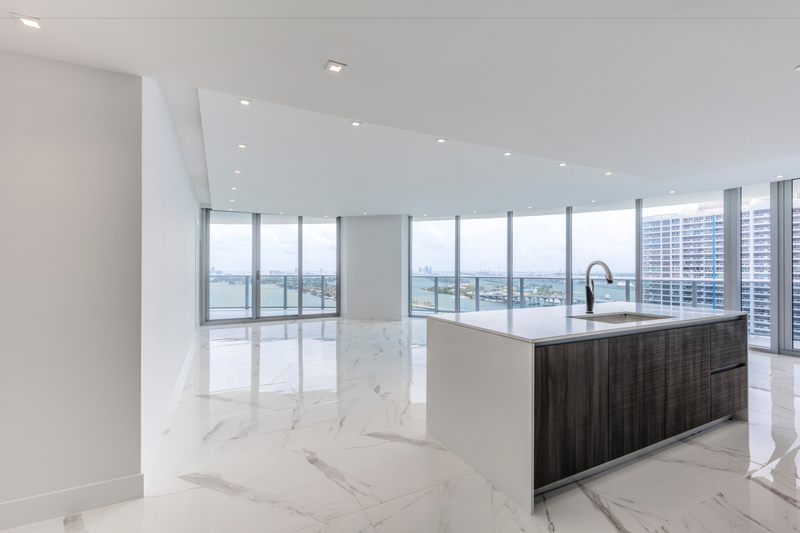 Following a successful collaboration on the Bay House Residences in Miami, the Melo Group selected Linéaire Designs to serve as the exclusive designer and contractor for their 647-unit luxury building Aria on the Bay. 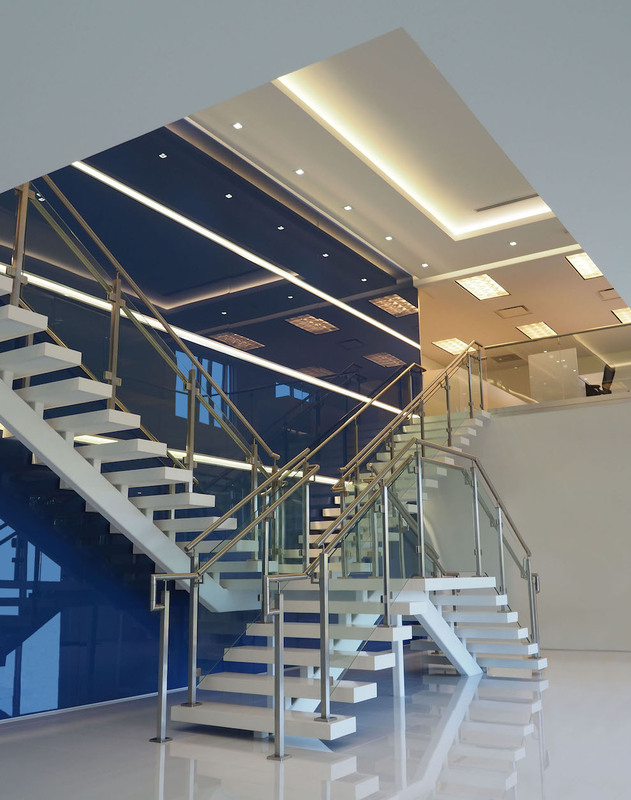  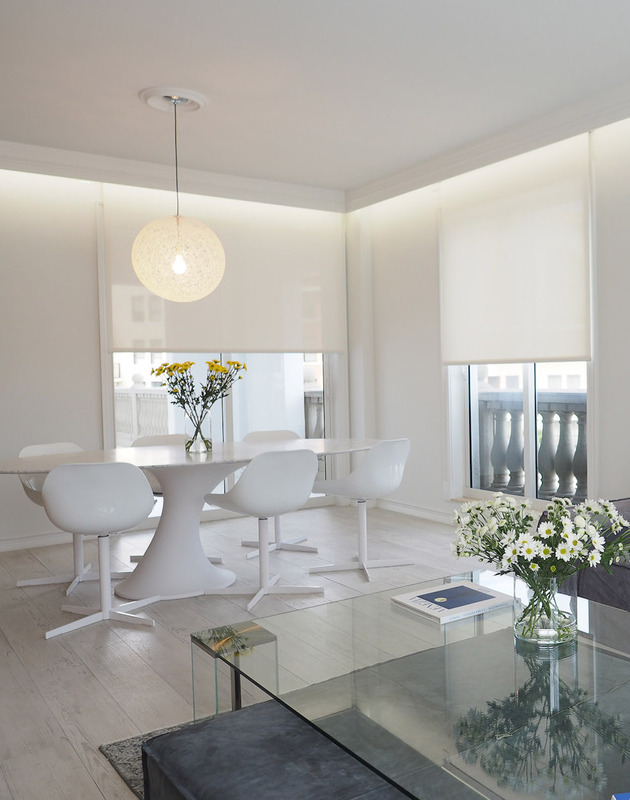 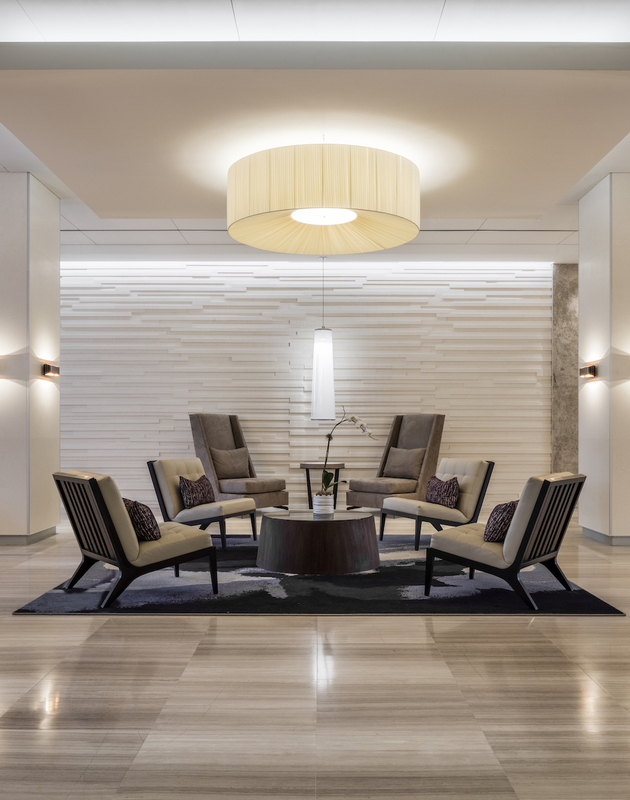 Linéaire Designs was given priority access to the building twelve months prior to closing to implement four exclusive collections, resulting in the build-out of over 200 units, including five penthouses, all designed to suit each buyer’s specific taste and represent the finest construction, design, and materials of Linéaire Designs. 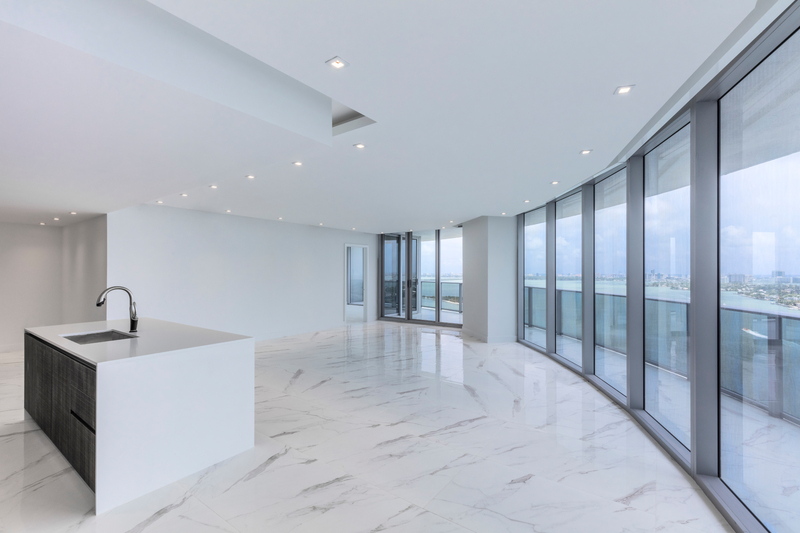 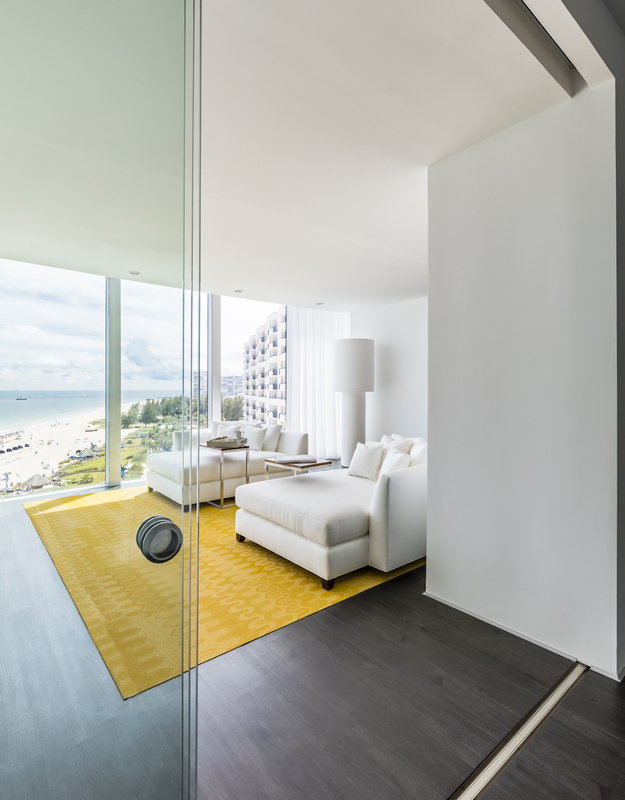 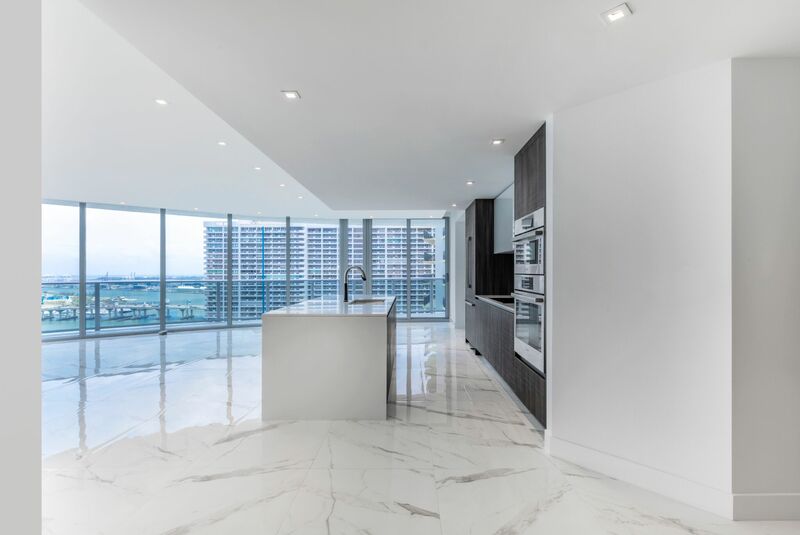 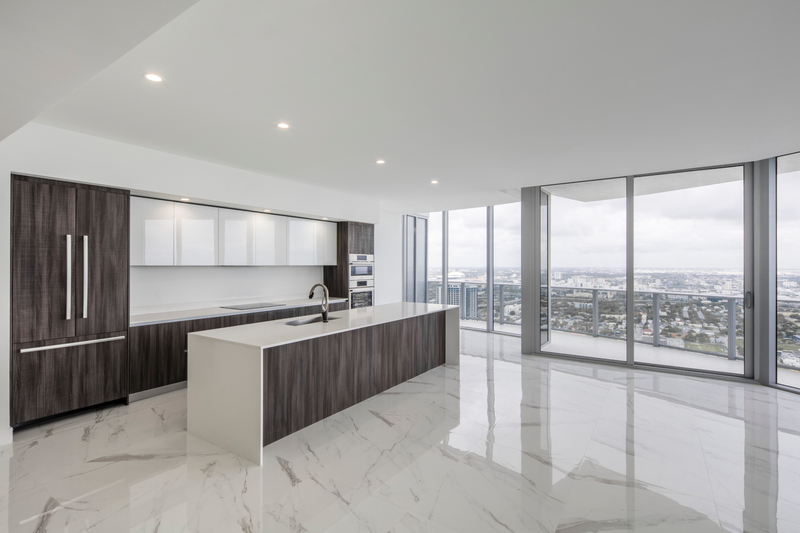 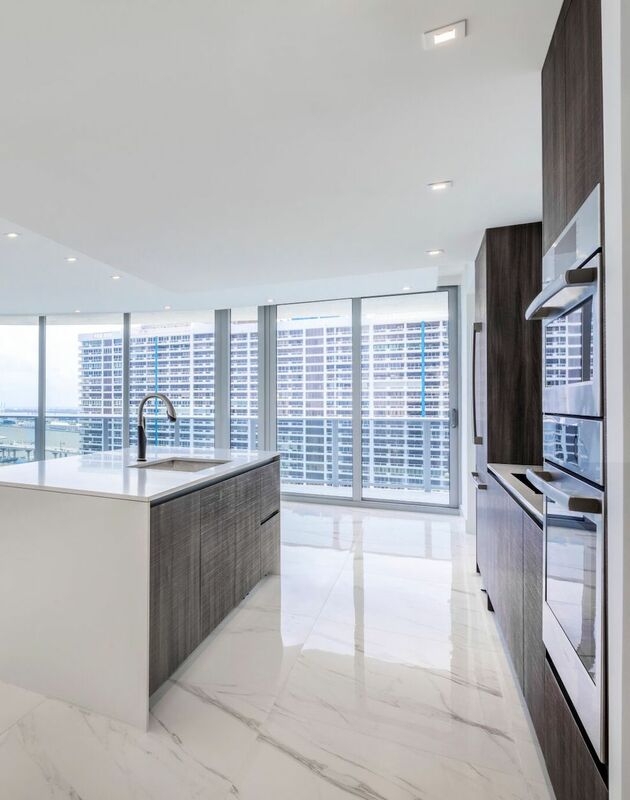 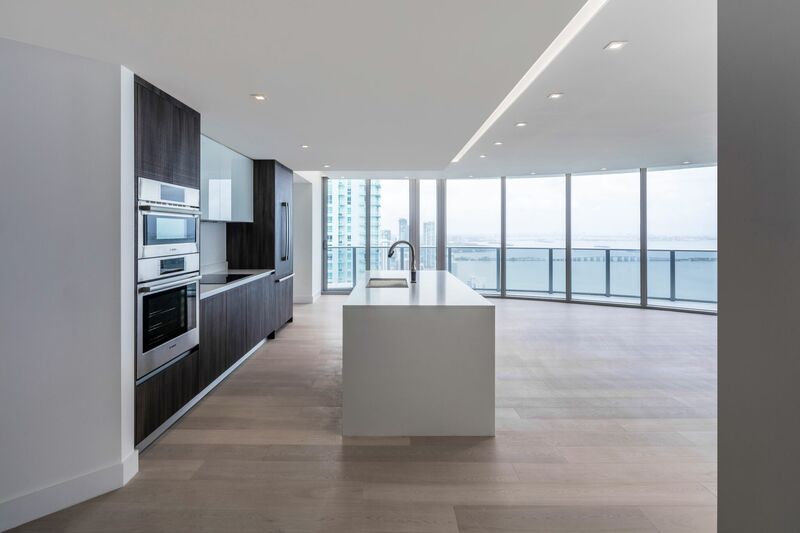 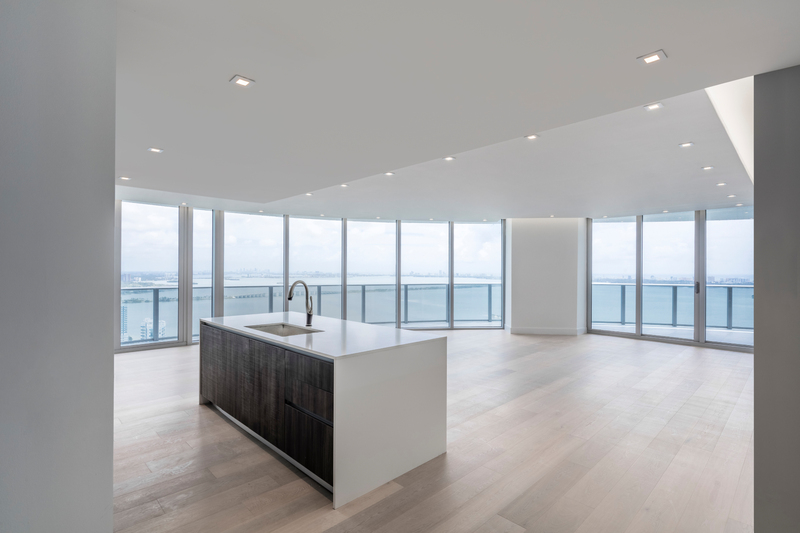 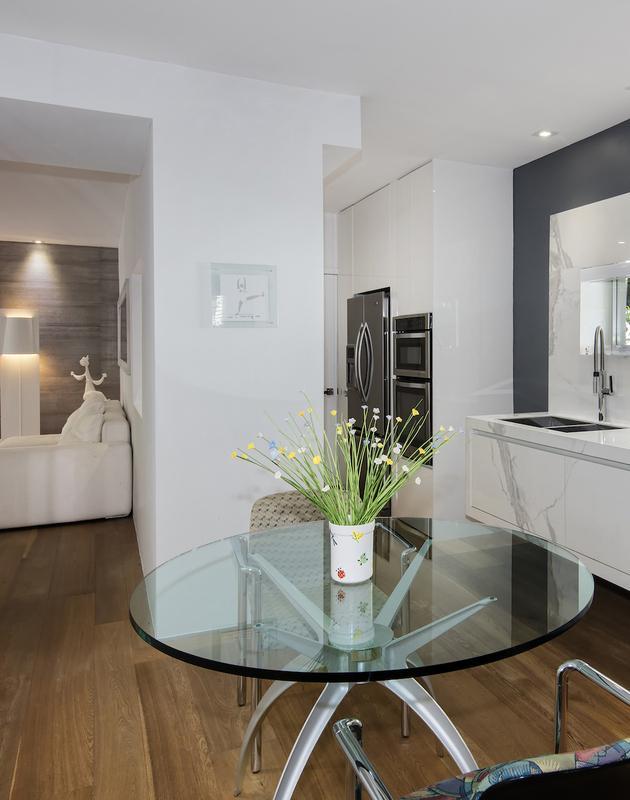 The architecture of Aria on the Bay lent itself beautifully and seamlessly to clean, unobtrusive designs, intended to elevate the natural views enjoyed by the space while simultaneously enhancing the sophistication of each unit.